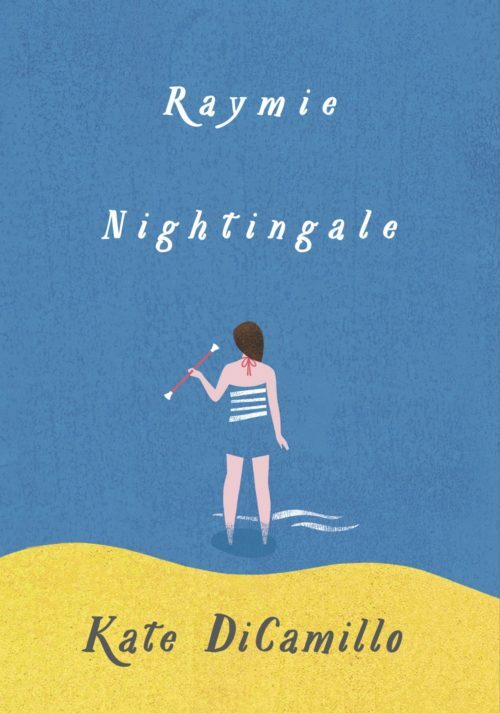 The summery hometown charm of DiCamillo’s renowned Because of Winn-Dixie comes in full force throughout the tale of Raymie Nightingale, a girl trying to win back her long-lost father by competing as a baton twirler in the Little Miss Central Florida Tire contest. Raymie enters her baton twirling lessons with the sole purpose of winning the competition and getting her picture in the newspaper so that her father will see her and come home. 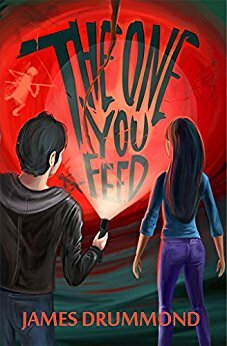 But it isn’t long until Raymie gets to know her fellow baton twirlers and competitors, and realizes that winning may not bring her the comfort she has been longing for. 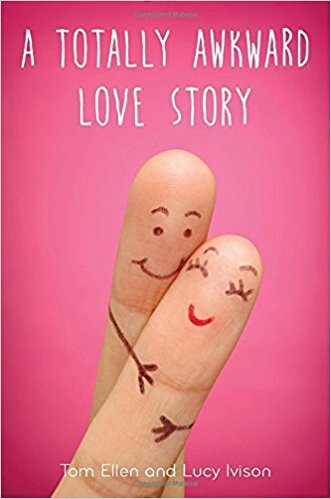 DiCamillo has a true gift for weaving childhood summers into magical tales of friendship, heartbreak, and, ultimately, joy. I find myself feeling nostalgic each time I read one of her books, and Raymie Nightingale is certainly no exception. It is a charming story, delightfully fun for readers of any age, and a great read to put on your summer beach list.